Jennifer Wagner, the Executive Vice-President of CarbonCure Technologies, has been selected as a Climate Trailblazer as part of the 2018 Global Climate Action Summit in San Francisco. Wagner is the sole Trailblazer chosen from Canada, this year. The Summit, which is taking place this week, selected 22 Trailblazers across six continents who are solving problems in one of the Summit’s five areas of focus: Healthy Energy Systems, Inclusive Economic Growth, Sustainable Communities, Land and Ocean Stewardship and Transformative Climate Investments. CarbonCure, which is based in Dartmouth, was recognized for its green solutions designed for the cement and concrete industry. Its most innovative technology is a process that cures concrete by injecting waste carbon into it. This process prevents excess CO2 from entering our atmosphere and makes the concrete stronger. CarbonCure’s technology is being used by over 100 concrete producers to date. As a Trailblazer, Wagner will be required to “show through her actions that everyday people can do extraordinary things” during the course of the two-day Summit, which brings together leaders from around the world to acknowledge and celebrate the achievements of different states, regions, cities, companies etc. that are addressing climate change. 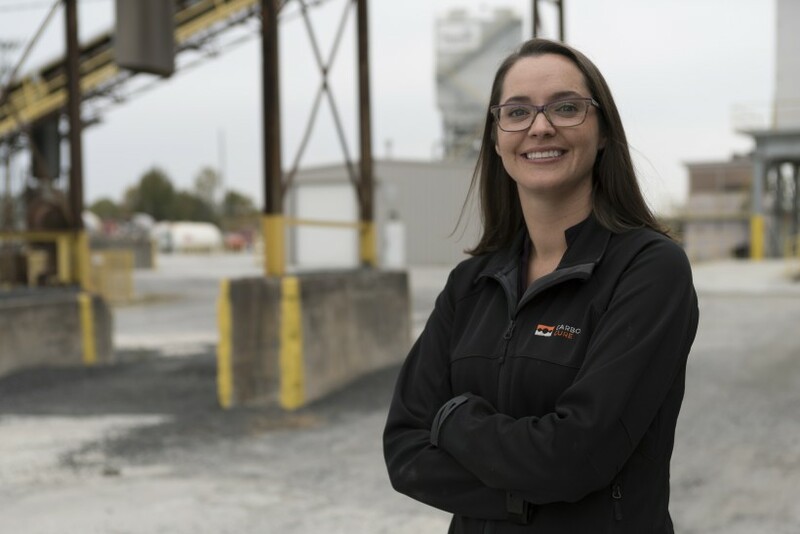 Wagner is being recognized for her role leading CarbonCure’s team, including her participation as a finalist in the US$20M NRG COSIA Carbon XPRIZE Challenge, where Wagner was the only female team lead among the 10 remaining finalists. Delegates of the Summit included business leaders Michael Bloomberg and Bernard Tyson, former Vice-President Al Gore, and Hollywood actors Harrison Ford and Alec Baldwin. The Summit also features hundreds of affiliate events, including the Carbon Smart Building Day, which CarbonCure sponsored.